The Apex Court will today hear a PIL [Writ Petition (Civil) 773/2013] seeking to enhance the retirement age of Judges of the Constitutional Courts and Trial Courts. The grounds taken by the petitioner include; the huge number of cases pending and increase in the health index and life span of the people. According to the Petitioner, "With the changes in social and financial set-up as well as medical facilities, the present normal life expectancy is about 70 years. Barring a few exceptions, a person is fit and fine at the age of 65/68 years." 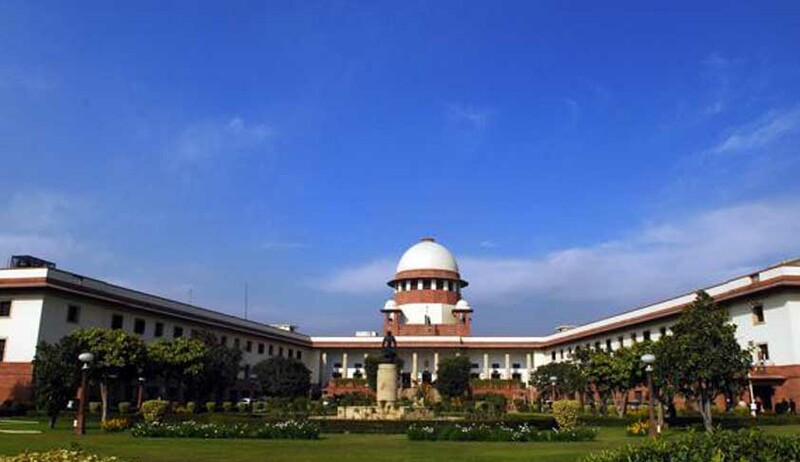 “(a) Issue a Writ, order or direction including a writ of mandamus directing States/Union of India and the High Courts to take appropriate urgent steps by way of legislative measures/framing Rules to enhance the retirement age of the subordinate Judicial Officers in all the States/Union territories, from 60 to 62 years. (b) Direct the Union of India to take appropriate measures to amend the Constitution of India to enhance the retirement age of High Court Judges from 62 to 65 years and Supreme Court Judges from 65 to 68 years. th September, 2013. This petition was filed in the light of report of the National Commission to review the working of the Constitution submitted by Justice Venkatachaliah Committee which suggested retirement age of 68 years for the Supreme Court judges and 65 years for High Court judges. Law Minister Kapil Sibal had earlier told that the government would bring in a Bill in Parliament's winter session to increase retirement age of High Court judges to 65 years. Sibal said that once there was parity on retirement age of High Court and Supreme Court judges, it would bring down the clamor among High Court judges for elevation to the Supreme Court and also help reduce pendency of cases in High Courts. Comparing the retirement age limit with other countries, the age of retirement is above 65 in many countries. In US there is no age limit for retirement of the judges, they retire at the age of their choice. In the Apex Court of Australia the age limit is 70 and in the Supreme Court of UK it is 75. In Ireland, Israel and Constitutional Court of South Africa the retirement age is 70 years while it is 75 for the Supreme Court of Canada.